As a homeowner you know the potential issues that may arise from a dead tree that close to your home or one that is ready to fall down. It can cost tens of thousands of dollars or more to repair the damage caused to the property. You also have the potential risk of the falling tree that is technically on your property but causes damage to your neighbors home or yard. In many cases you could be responsible for paying the bills. 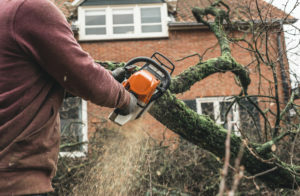 To protect yourself and your neighbors it is a wise thing to get your trees inspected to know exactly which ones could be at risk for causing damage. Perhaps, you are searching for a company to come and grind a stump or two. You are looking to clean up your yard and get it in pristine condition. We are here for you. If you need stump removal, limbs trimmed, or trees taken down to let in more light- We are your guys! It can be a real challenge to work with the trees surrounding a home if you do not have the right equipment. Its not very hard to cut a little tree down, but when you have to remove a 35 ft tree and do so safely, that is when it gets difficult. Luckily, our trained arborists have been doing this for years and know of many techniques to cut down trees and branches safely. Contact our team today to talk about your tree servicing needs. 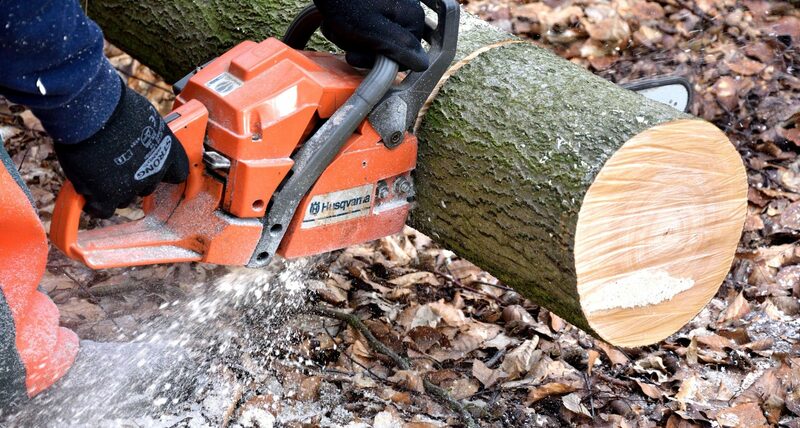 We will come give our expert advice on which trees need to be removed, which ones should be trimmed, and grind the ones that have landed on the ground. We want to ensure safety for your family and your neighbors. Our certified arborist can help save your tree, or let you know if it’s beyond help. We are Southern Marylands #1 Premier Residential Tree Removal Service. A company you can count on. We promote proper care of foliage and take great pride in keeping the beauty and preservation of each tree. With experienced arborists on the team, we are the knowledgeable, skilled and dedicated tree service you can trust. Call the Fellers you can count on! Southern Maryland Fellers Tree Service.